Frederick senior guard Jahmik Hill once again was named to The Fredrick News-Post All-County First Team, the publication released Sunday. Hill received first team honors during his junior season as well. This past season Hill lead the Cadets in scoring averaging 22.7 points per game. He also averaged 7.8 rebounds and 2.2 steals to go along with 1.5 assists per contest. This marks the first time a Frederick Boys Basketball player has been named to the FNP All-County First Team in consecutive years since Steve Custis received the honor in 2006 and 2007. Three other Cadets also received All-County recognition. Senior guard Nathan Osei was selected to the All-County Third Team, while sophomore forward Jaden Arrington and junior guard Adrian Adlam were named honorable mention. Osei capped off a good career for the Cadets. The do it all senior averaged 14.1 points per game to go along with 6.8 rebound, 4.8 assists, and 2.6 steals. Jaden Arrington came into his own during his sophomore campaign. Already known for his ability to shoot from the perimeter, the 6-5 forward added the ability to attack of the dribble to his repertoire. This added to his fine defensive play in the paint makes 2019-2020 a year to watch for the big man. 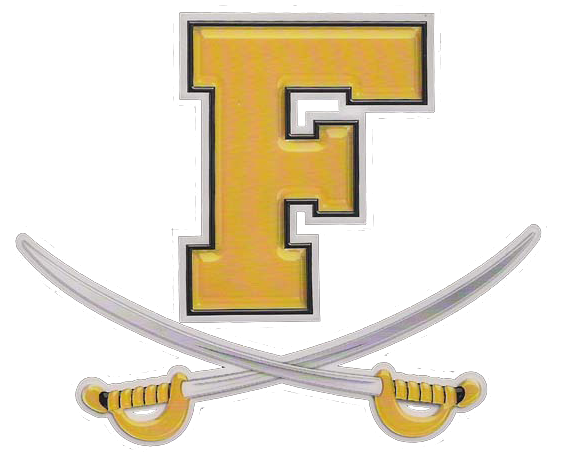 Adlam may have been the biggest surprise for FHS this winter. The first year varsity point guard lead a potent Cadet attack. The juniors ability to defend full court was complimented by his knack for hitting big shots when needed on the offensive end. He pushed himself to be one of the areas top true points.